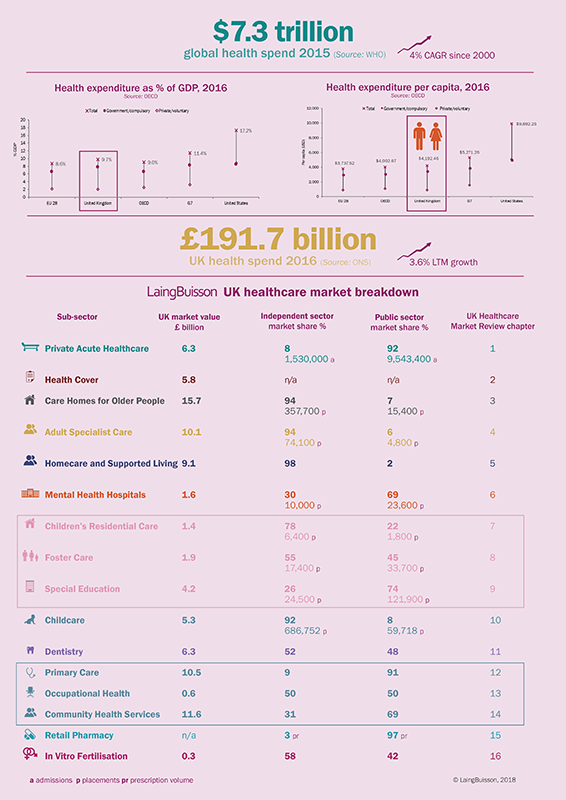 In 2016 the UK’s total expenditure on healthcare was £192 billion, up 3.6% on the 2015 total of £185 billion. 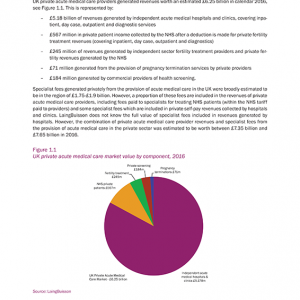 More than 70% of this expenditure is accounted for by public spending, with the growth in spending increasing to 4% between 2015 and 2016 (up from 3.1% in 2014-2015), and with the Government announcing a further £20 billion for the NHS in June 2018, this looks set to rise further. 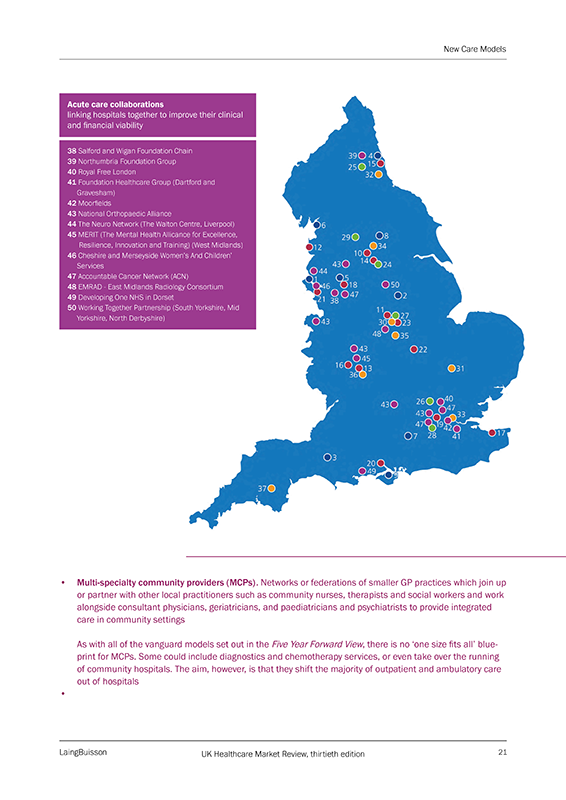 Nevertheless, the figures point to an increased role for the independent sector, whether as a provider of services directly to private payers or as a partner to local authority and public health services in delivering health and social care services. 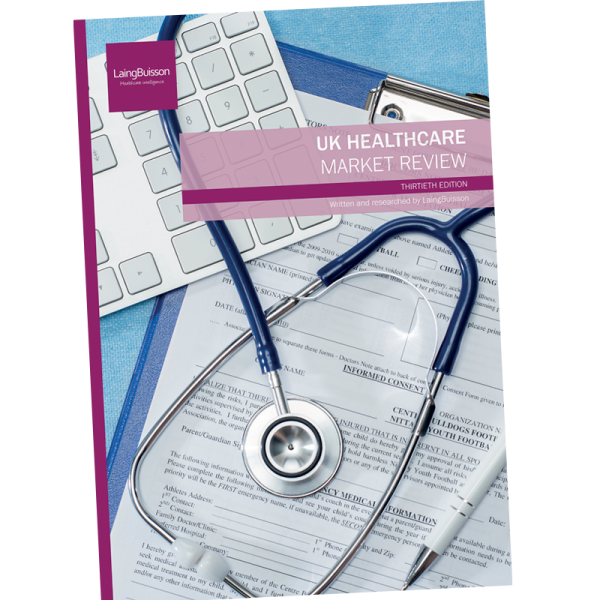 LaingBuisson’s UK Healthcare Market Review gives a valuable overview of the operating landscape for health and social care service providers across all parts of the market. 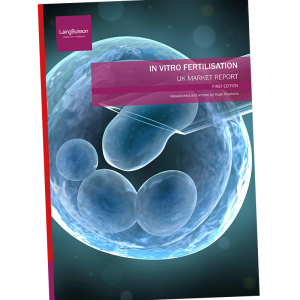 It looks at current market values and capacity, recent trends, market concentration, leading players and funding sources as well as at key issues for the future. 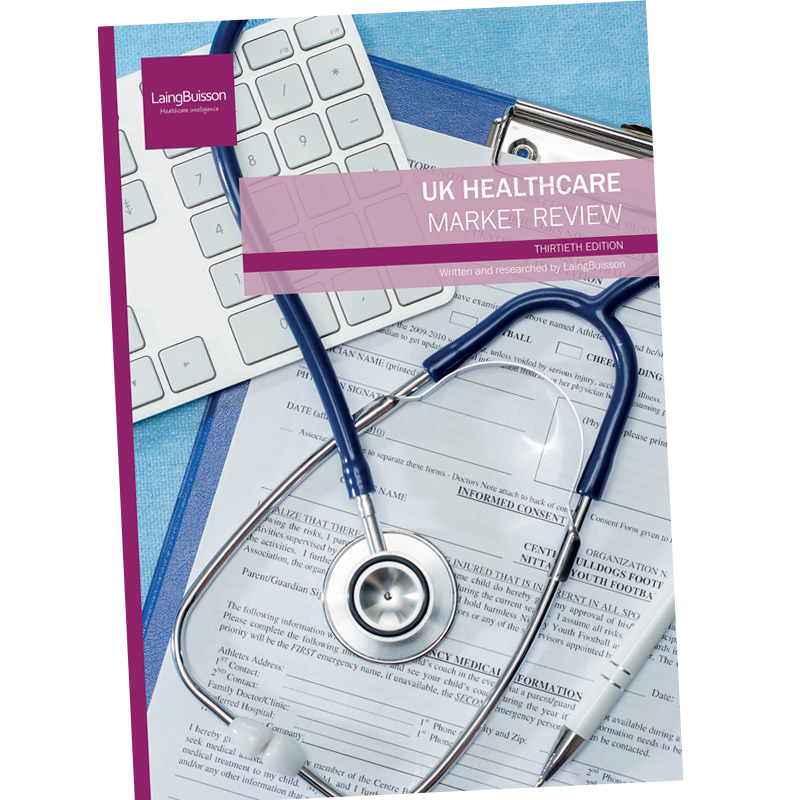 It also covers UK healthcare expenditure in context – benchmarking per capita spending in the UK against other EU and G7 countries and OECD comparators. 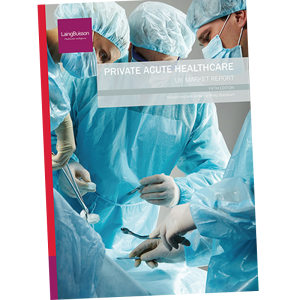 As chosen provider of data on the UK independent healthcare sector to the Office for National Statistics, LaingBuisson contributes market data that is in turn submitted to the OECD, WHO and Eurostat. 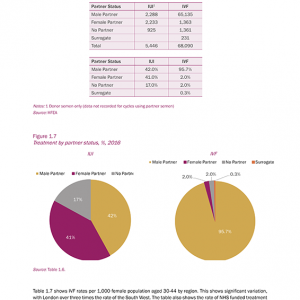 One of the areas we focus on is the potential under-reporting of spending in the UK from non-government sources. 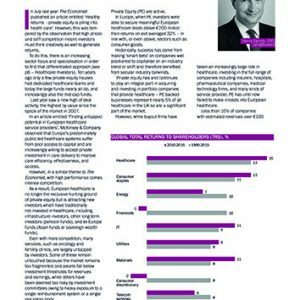 Subscribers to the Review will also get access to a fully searchable, cloud-based curated CareDirectory, through our iLaingBuisson portal suite. 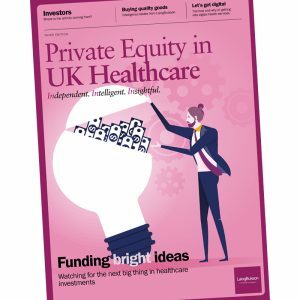 This enables online, real-time searches of independent healthcare and social care providers across all segments of the market.